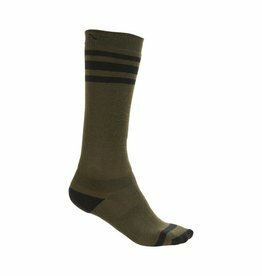 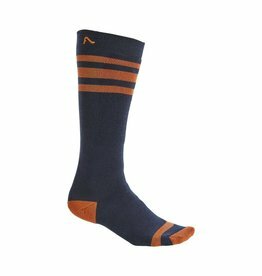 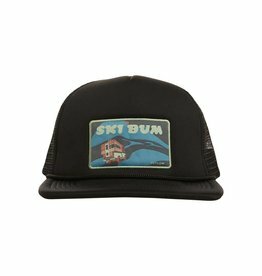 A tall, high-performance ski sock with ’70s tube sock style. 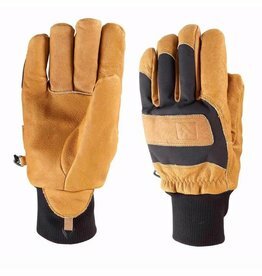 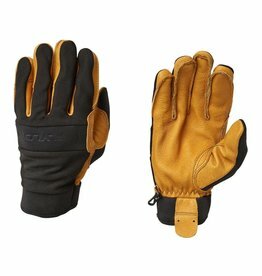 A lightweight work glove, but durable too. 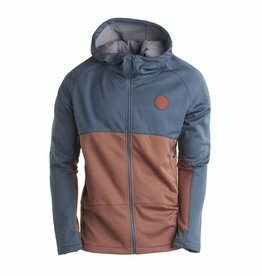 The Flylow Richie Hoody combines the style of your favourite retro sweatshirt with tech features like wind-resistant, hard-faced fleece, a stretchy, breathable exterior, and a hood that can fit over a helmet. 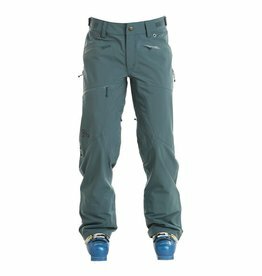 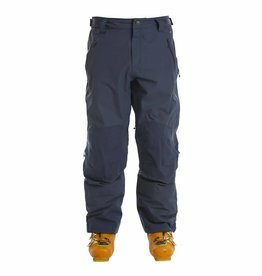 The waterproof, hardshell ski pant of your dreams, now here in real life. 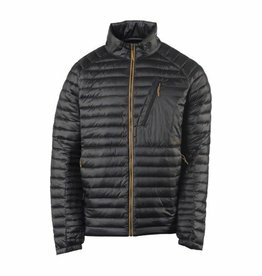 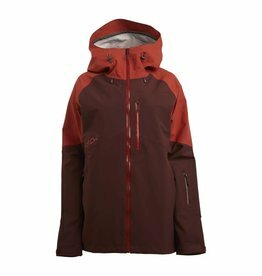 The Flylow Billie Coat is a three-layer hardshell ski jacket, fully seam-taped and waterproof.